The geographical location (geolocation) of Manila is on the north and east hemisphere. 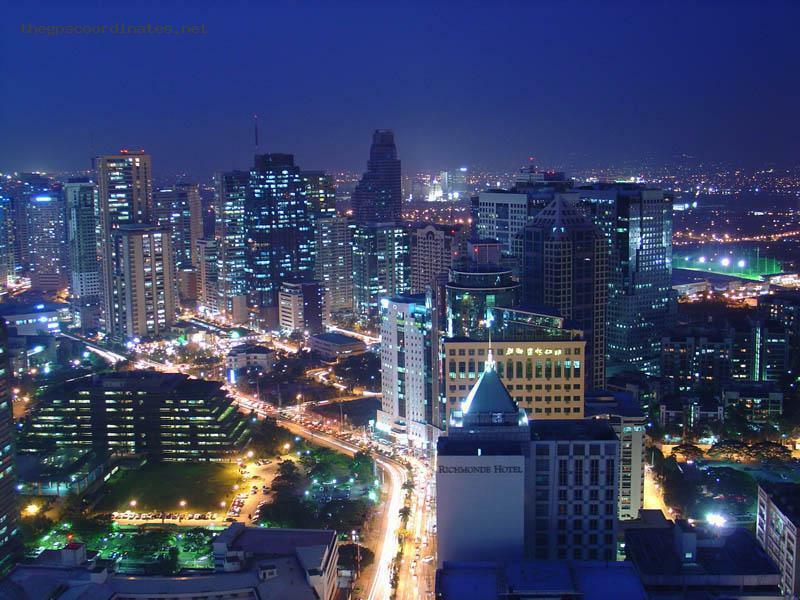 Manila's been crowded, and it's inhabitable (totally) in the next foun r years. Commuting in the city has always been a challenge. Politics in the Philippines is one factor.